DescriptionThese heart shaped chocolate hearts not only taste of strawberry but are also pink too and covered in hundreds and thousands. Great to use for your wedding favours. 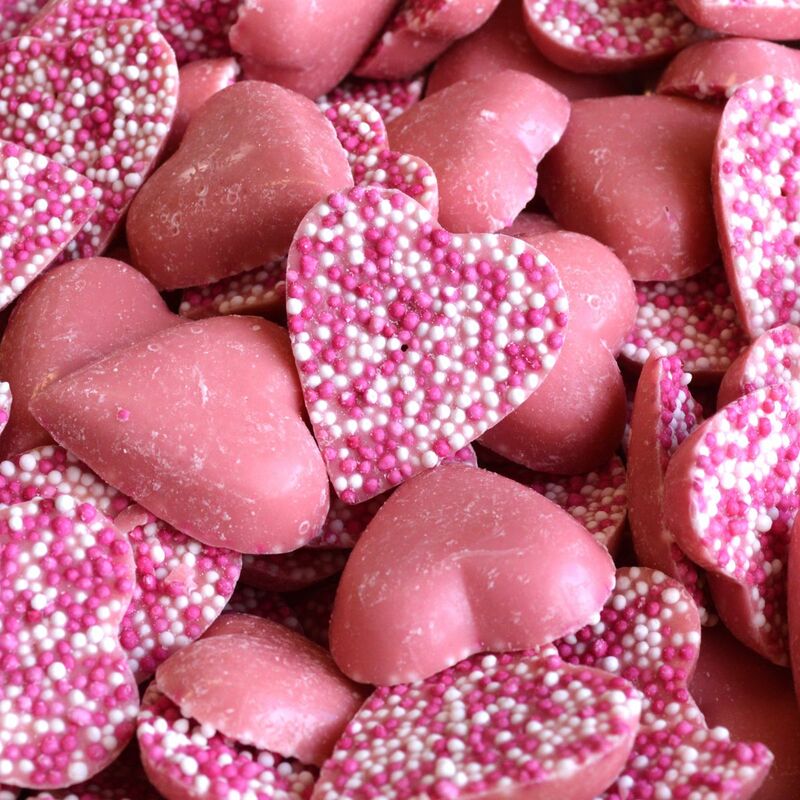 These heart shaped chocolate hearts not only taste of strawberry but are also pink too and covered in hundreds and thousands. Great to use for your wedding favours.